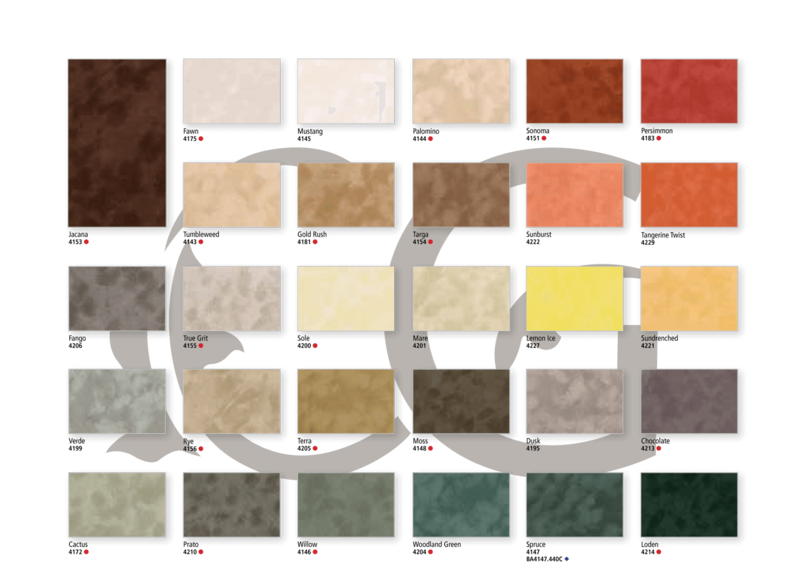 Since 1985 – Creations Gallery has provided incomparable service to countless discriminating clients. Focused on exceptional quality, and dedicated to ensure complete satisfaction with any purchase. Our years of serve has help us achieve a level of serves that is uneasily surpassed. 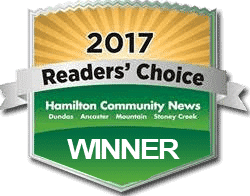 Awarded the honours of readers’ choice of Best Picture Framer. * Only for a limited time. 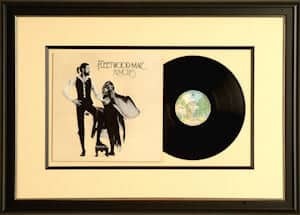 * Ask for detail at the frame counter. 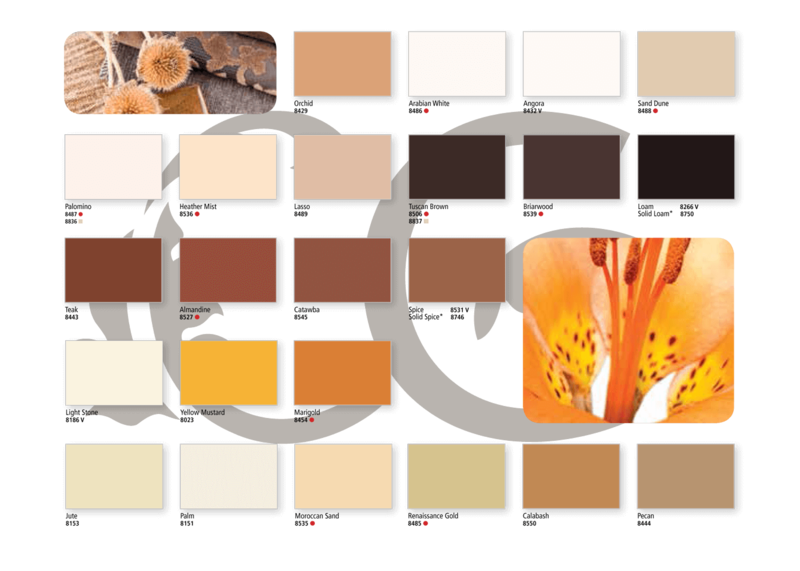 Making the correct colour choice is just the beginning. The correct width is the key, it can truly stage the art correctly. Make a Black & White Look Fantastic! 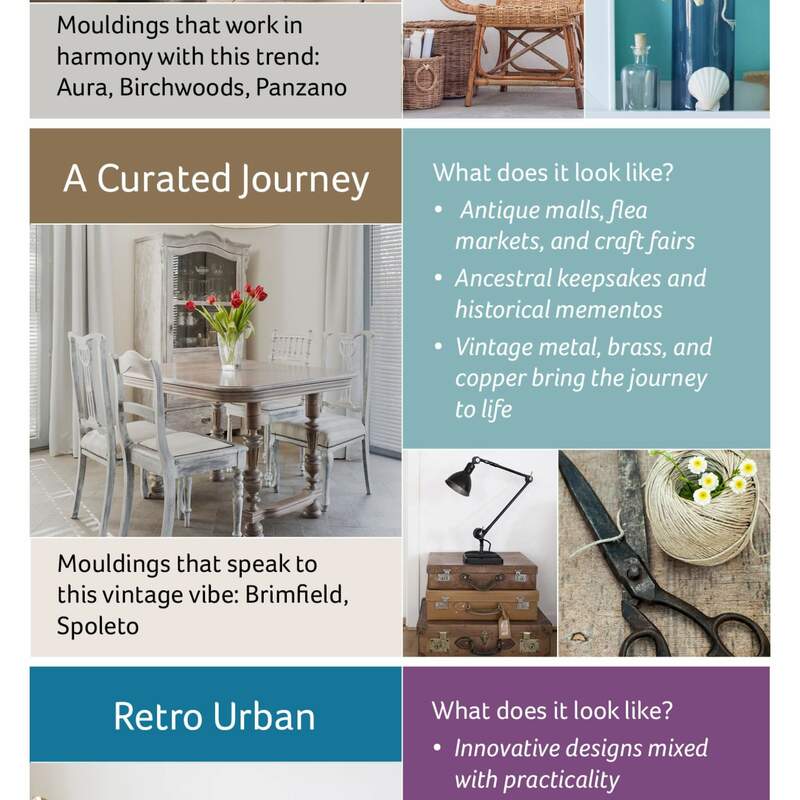 Our collection of design ideas can help with some concepts that you may not have originally considered. 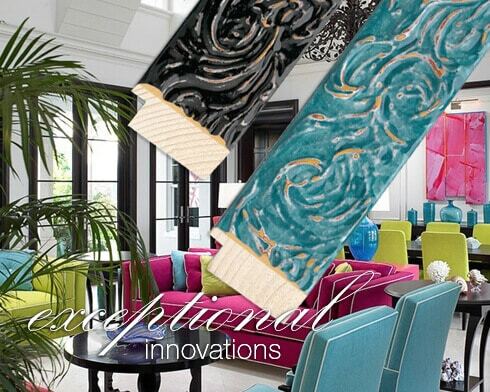 The conversation at our design counter my come up with something truly encore ready. 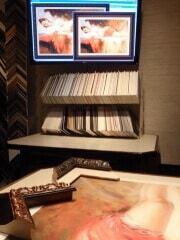 One of the most important decisions you will have to make after, selecting a frame. 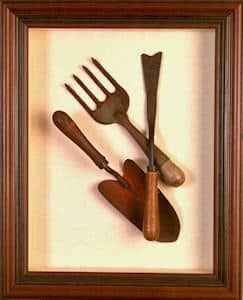 One of the greatest modern inventions in framing! Revitalization of Watercolor and Art on Paper. Not just protect it, make it look more vivid. 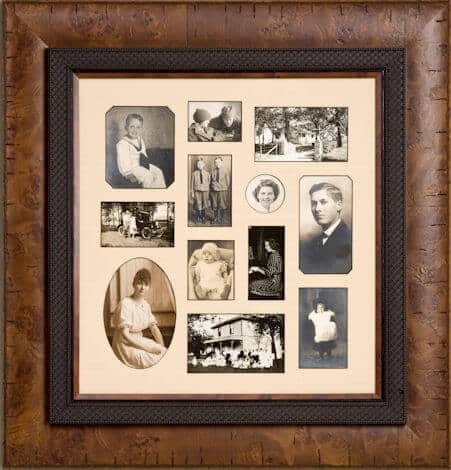 Nothing makes a home look and feel more comfortable then a picture on the wall. Not just any picture but something truly you. 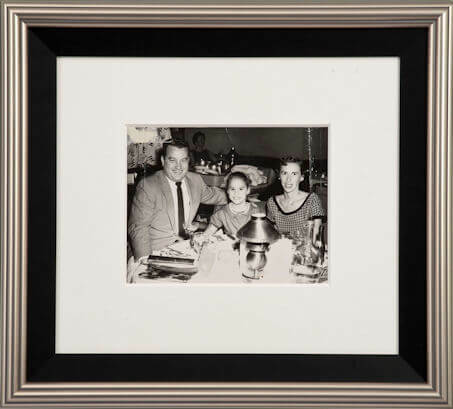 Custom framing makes that picture truly yours. 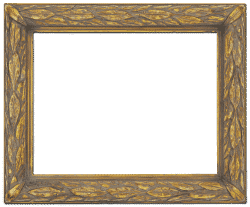 Frame your Hero! What better way to pay tribute to the special people who defend our country. 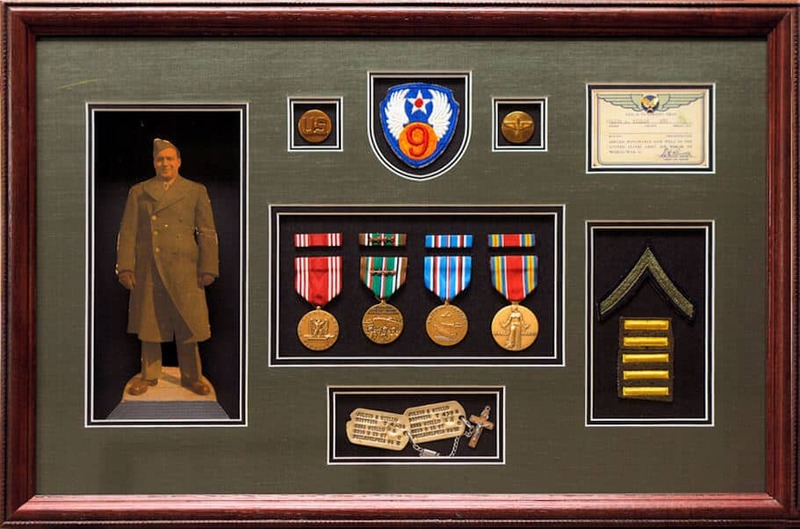 This can be a birthday present for a veteran or a way to honor someone who is no longer with us. 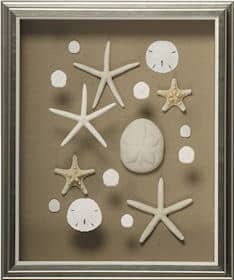 When framing either of these art forms, it is customary to use mats and place the art behind glazing, either glass or acrylic. 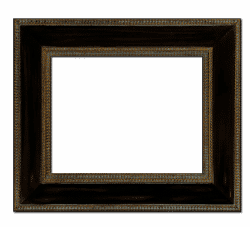 The scale of the frame should be relative to the size and line qualities in the art. 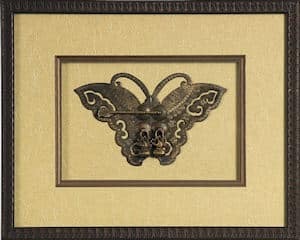 Tip: Etchings and sketches are made up of fine, delicate lines that can easily be overpowered by frame designs using strong colors or patterns. 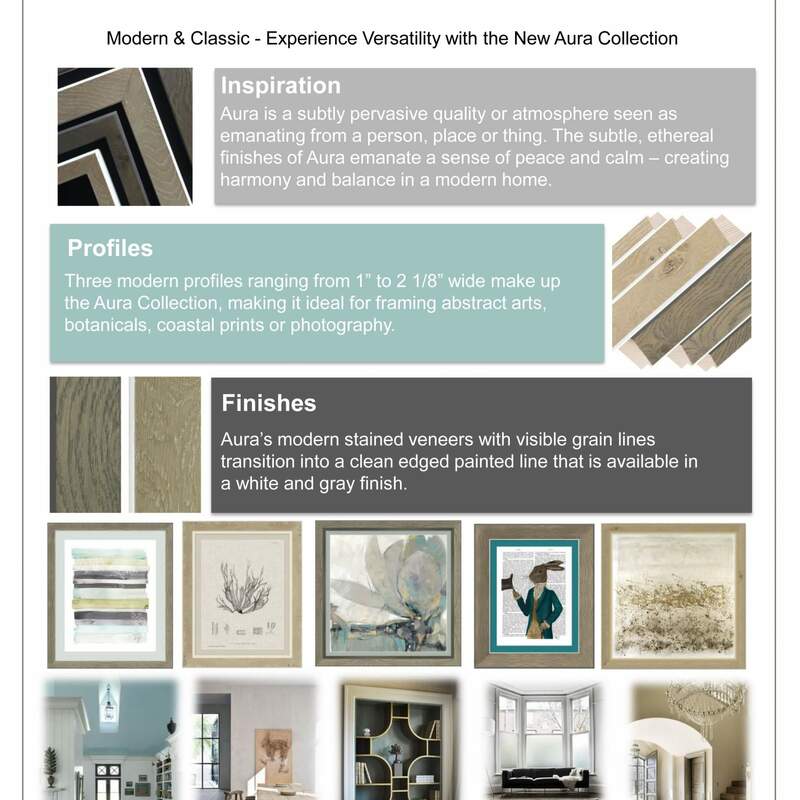 Use neutral mats and frames with more delicate patterns or textures. 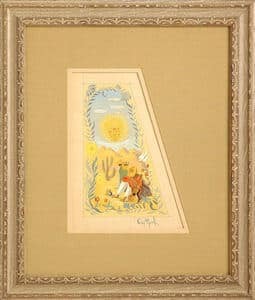 Be sure to use conservation materials to protect these pieces of original art. Graduations aren't just from high schools or colleges. In fact, they aren't just for people! 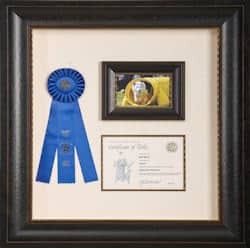 This frame pays tribute to a dog who graduated from a special training program. OUR EXPERTISE will Help You through all these Choices! 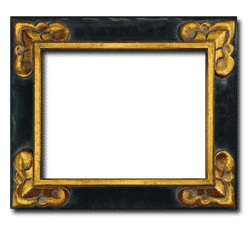 Picture Framing Designs, …Almost Infinite! 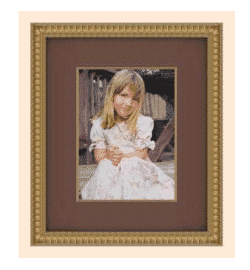 With advancement in technology we at Creations Gallery are now able to show you in advance what your work of art will look like when framed in the style you have chosen. This cutting-edge system reduces guesswork so that you don’t have to rely on your imagination which, in the past, might have led to some surprises. 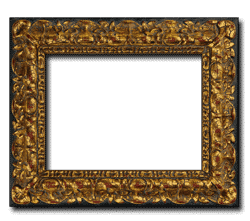 To confirm that your choice of frame is going to work exactly in the way you want in your home or office you can try it out virtually in its eventual location. 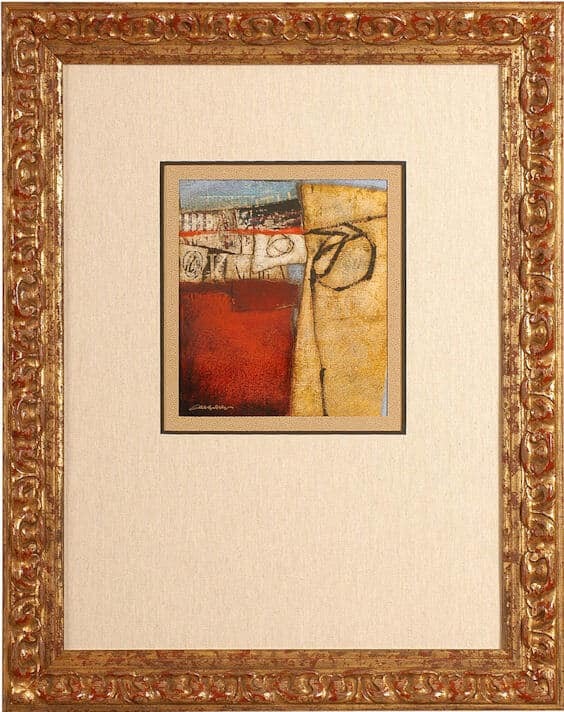 See IT FRAMED before you buy! From this, to this, in 10 seconds! We would be glad to assist you at our location or through many of the other ways to contact us. 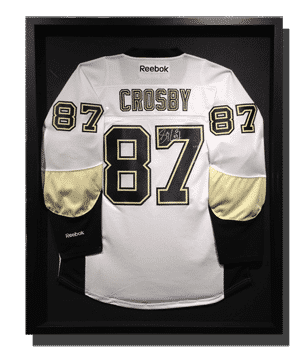 Framing of authentic sports memorabilia and custom framing of all sorts of sports. 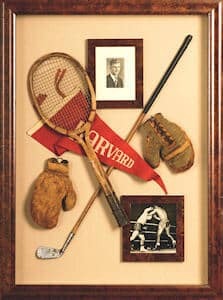 Whether you are looking for pre-framed college sports memorabilia or custom framed with photos added. 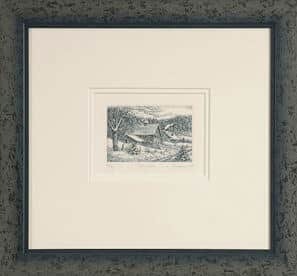 The frame of a picture is its crowning glory. The best frame for a work of art is one that transforms it from merely being excellent to being truly spectacular. 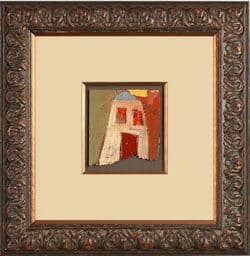 The perfect frame is one that works to enhance an image, suits domestic décor and corresponds with the collector’s taste. 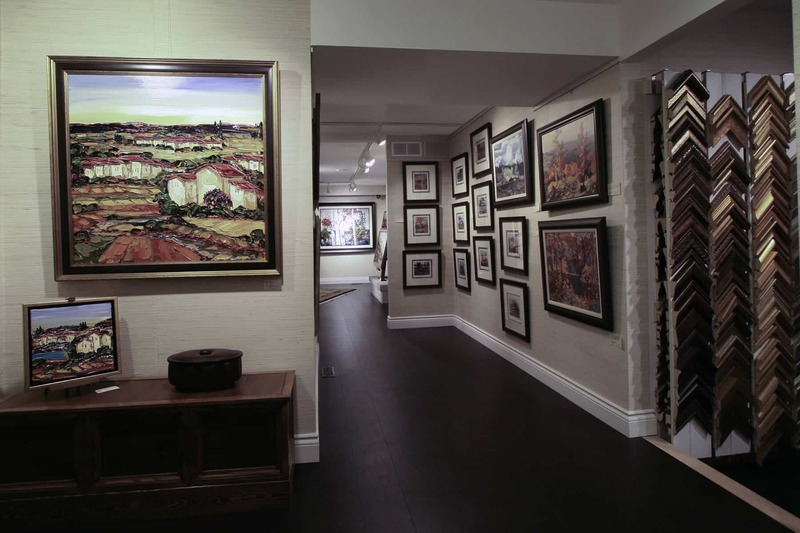 The experienced team at Creations Gallery is skilled in advising on all matters regarding your prized art whether you have a single piece or a collection. Damage and deterioration of art is an occasional unfortunate result of environmental conditions.